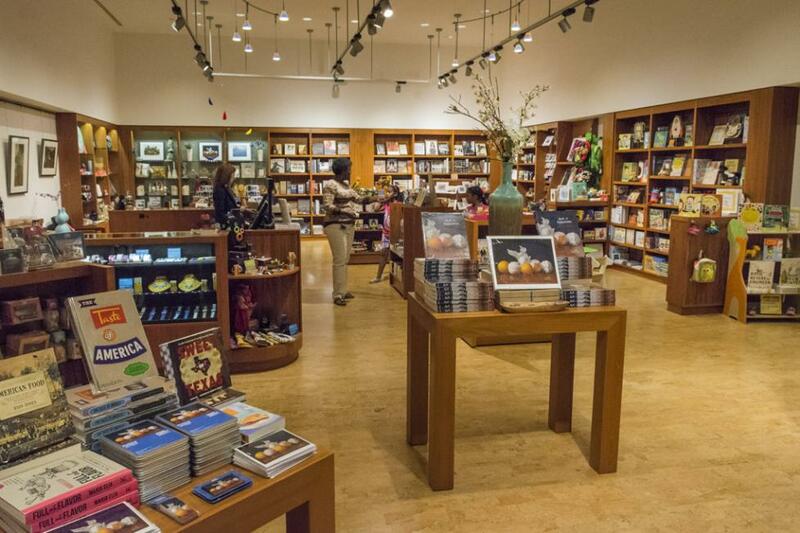 There’s always something new in the Museum Store at the Amon Carter Museum of American Art. The store features unique items, including jewelry, fashion accessories, home décor, gifts, children’s books and toys, and many products made by local artisans. Snacks and drinks are also available. The Museum Store is open Tuesday through Saturday from 10 a.m. to 5 p.m. and from noon to 5 p.m. on Sunday. Free admission. Designed by renowned architect Philip Johnson, the Amon Carter Museum of American Art houses a permanent collection of nineteenth- and twentieth-century painting, sculpture, and works on paper, and is one of the nation's major repositories of American photography. It is also home to nearly 400 works by Frederic Remington and Charles M. Russell, the two greatest artists of the American West.